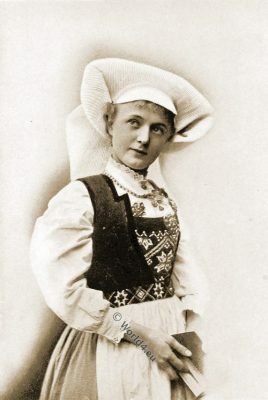 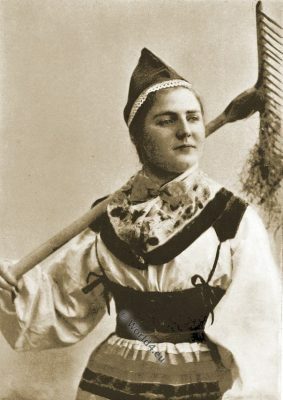 A Norwegian girl in bridal dress. 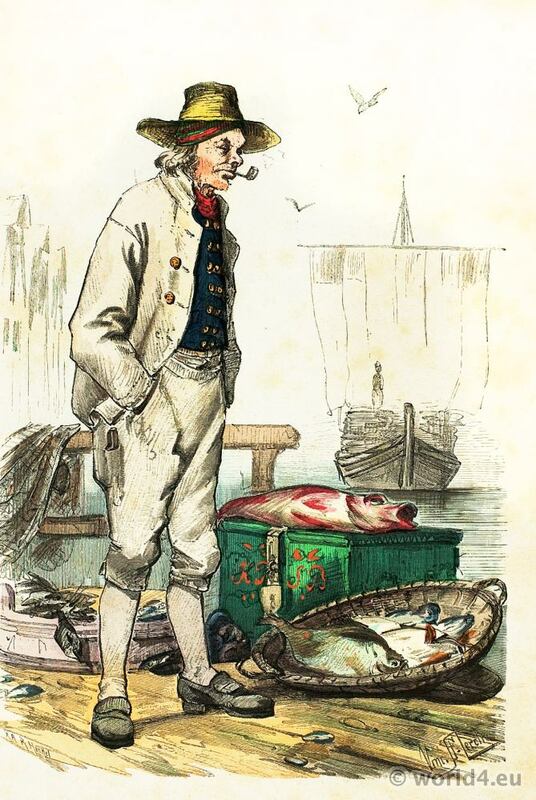 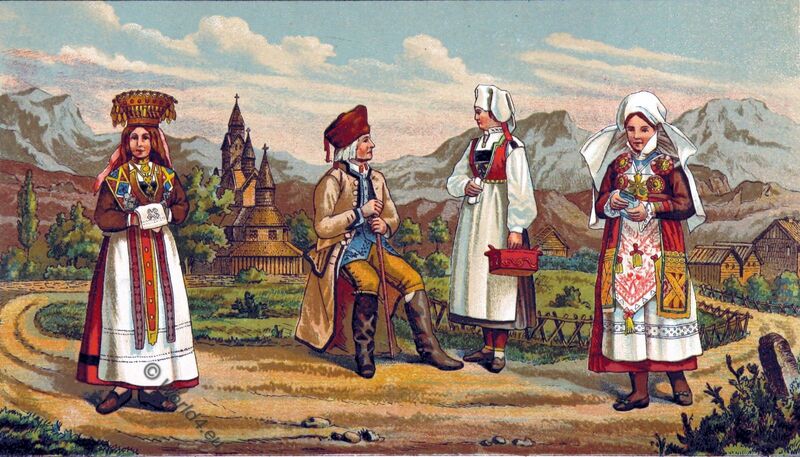 Living Races of Mankind by Henry Neville Hutchinson (1856-1927). Published by Hutchinson & Co. Paternoster Row, London. 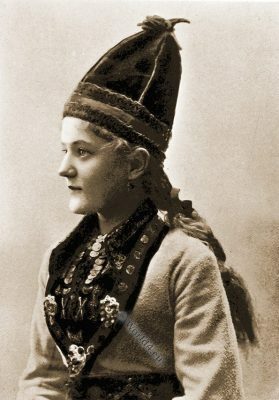 This entry was posted in 10s, 20th Century, Headdresses, Norway, Scandinavia and tagged Living Races of Mankind, Norway folk costume on 10/27/14 by world4. 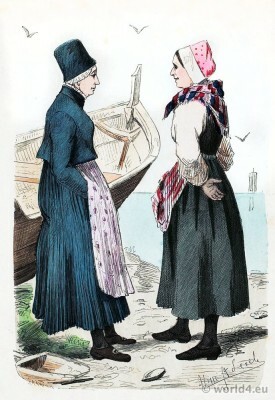 Fishermen’s wives in folk dresses from around Bergen, Norway. 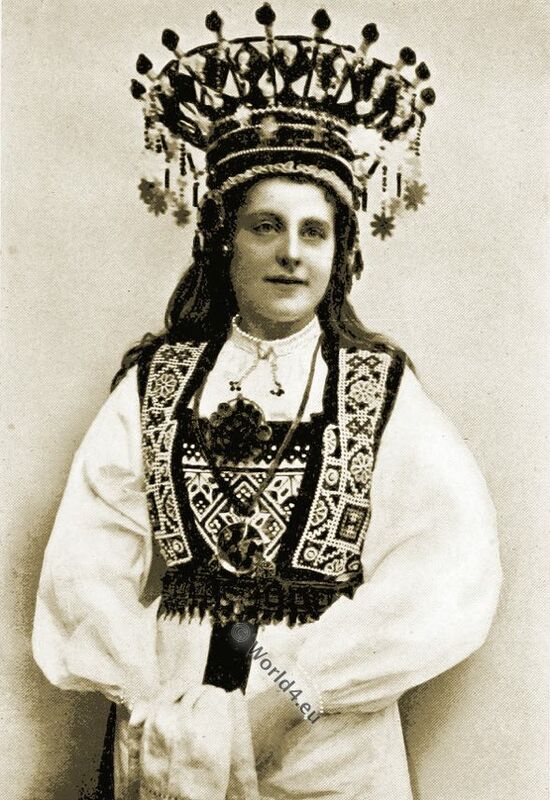 This entry was posted in 1880, 19th Century, Norway, Scandinavia, Traditional and tagged Lipperheide, Norway folk costume on 10/18/14 by world4. 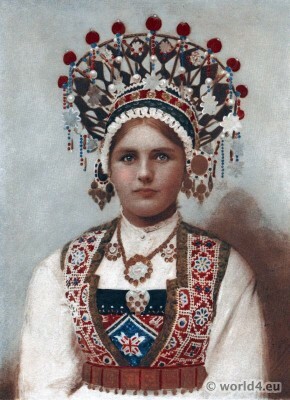 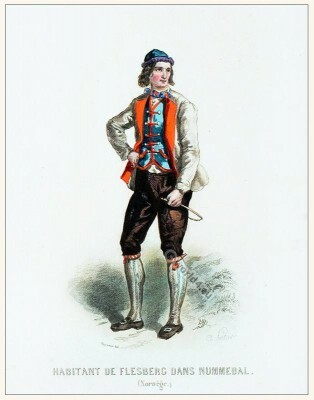 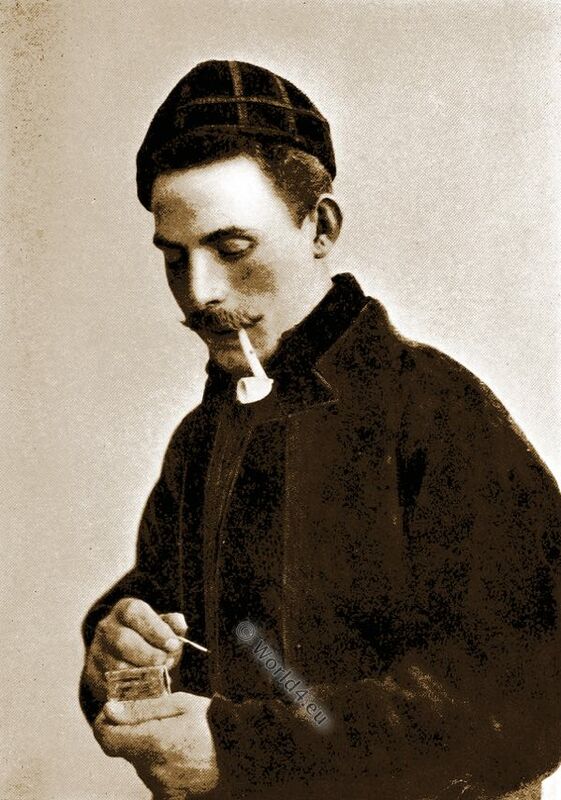 Inhabitant in folk dress from Nummedal Flesberc, Norway. 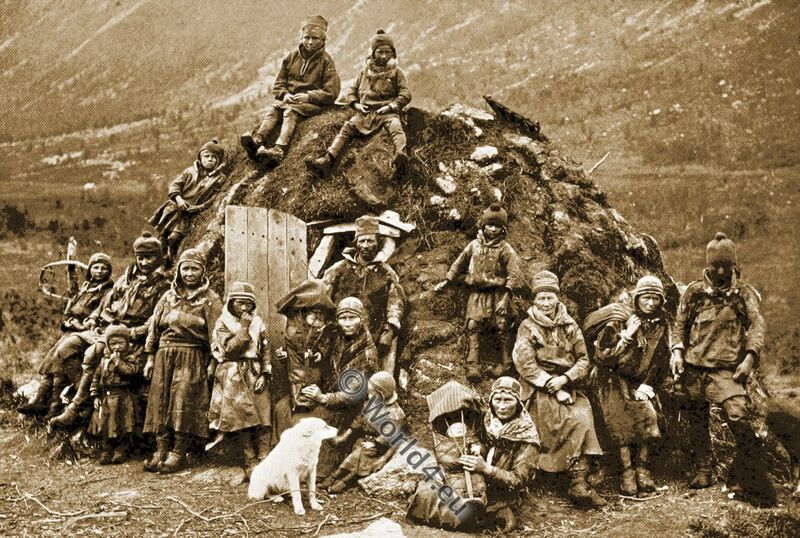 This entry was posted in 1860, 19th Century, Norway, Scandinavia, Traditional and tagged Norway folk costume on 1/7/14 by world4.